The awesomeness of love life lies in the flavor of romance. 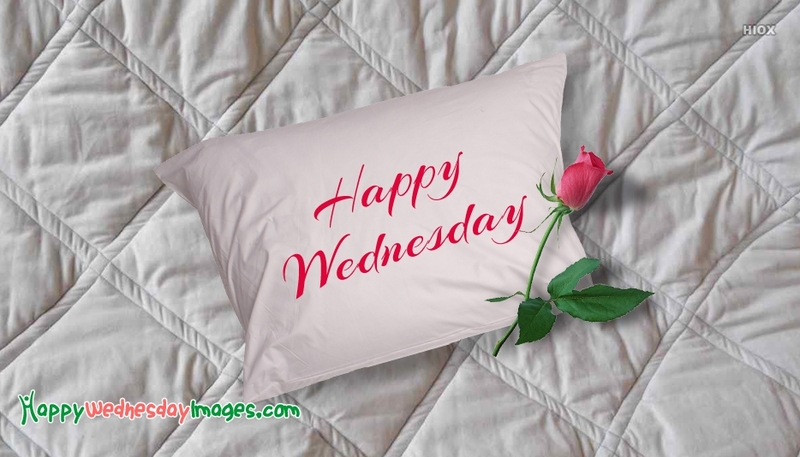 Make use of the given below Romantic Happy Wednesday Images to wish your soul mate in the most romantic way. We could strongly say you that these pictures, greetings, and quotes are the best way to romanticize with your lover. You can download and share these romantic messages via digital media platforms. Will today be great? Will today favor me? Will today be a memorable day? It all depends on how well you understand that you are responsible for everything you do as long as you breathe. Have a blissful Wednesday dear. When you keep doing things you love, the Wednesday keeps moving. Open up your heart and remain focus to your goals. A focused and determined soul achieves a lot more than a distorted one. Have a great Wednesday my dear. Its Wednesday already, figure out what the weekend will hold for you and those around you. Do things you love because the end is getting more visible than one can imagine. Happy Wednesday my dear. Its a beautiful Wednesday and it's bright sunny sky. Instead of counting all the activities that will make your day seem tiring. Try to remember all you have accomplished for the day. Happy Wednesday my dear. Help your sweet girlfriend/boyfriend or husband/wife to start his/her day with a beautiful romantic feel by sharing these quotes and images. 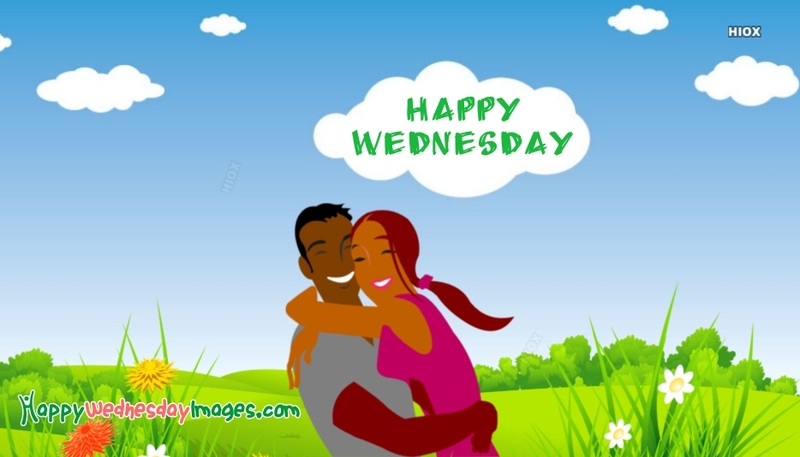 Download your favorite happy Wednesday greeting from this collection and use it in your status or display picture to wish your soul mate in a romantic way. Be good to someone this Wednesday. Have an amazing day dear. I love you because you are the best thing that ever happened to my life and I can't survive without you love. Happy Wednesday dear. Knowing you was the second best thing that has ever happened to me. Loving you was the first. Happy Wednesday love. You stole my heart, and I'm planning to take revenge. I'm gonna steal your last name. Happy Wednesday My Love.